Below is another instance of notification -- in fact, the TENTH KNOWN VICTIM . . . and there are obviously MANY more. 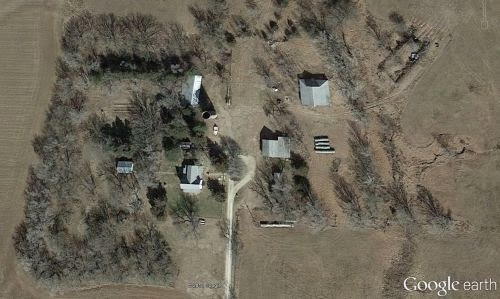 I too have had a encounter, albeit brief, with a mysterious person I traced to 8652 NW 120th St., Potwin, KS. Although your situation seems more malicious and personal than mine, I still was a bit unnerved that this person found out exactly where I live including my apartment number. I was wondering if you have had any further dealings with this person and if you've been able to resolve anything. This person seems quite internet savvy and more of a prankster than anything else. Considering how adept this person is, I've wondered if that location is a true location and not just a relay point. I look forward to hearing any information you might be able to share with me.